This die is compatible with most consumer die-cutting machines. Adapters/shims may be required on some machines. 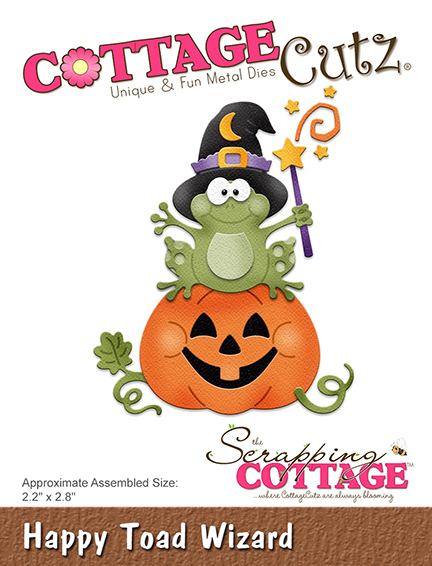 Read and follow the instructions that come with your die-cutting machine. This item also includes coordinating stamps.